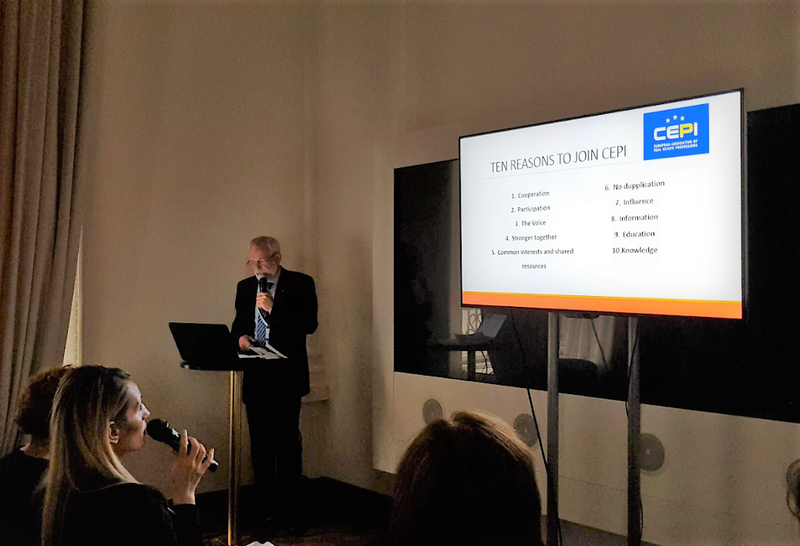 On this occasion Mr Andrzej Piórecki, President of one of our polish member-associations (PREF), had the chance to give a presentation about CEPI, particularly noting the importance of being represented at the European level and the many opportunities created by being a member of our association. He also underlined the fact that being part of a European network is pivotal to raise standards of real estate professions in the EU. 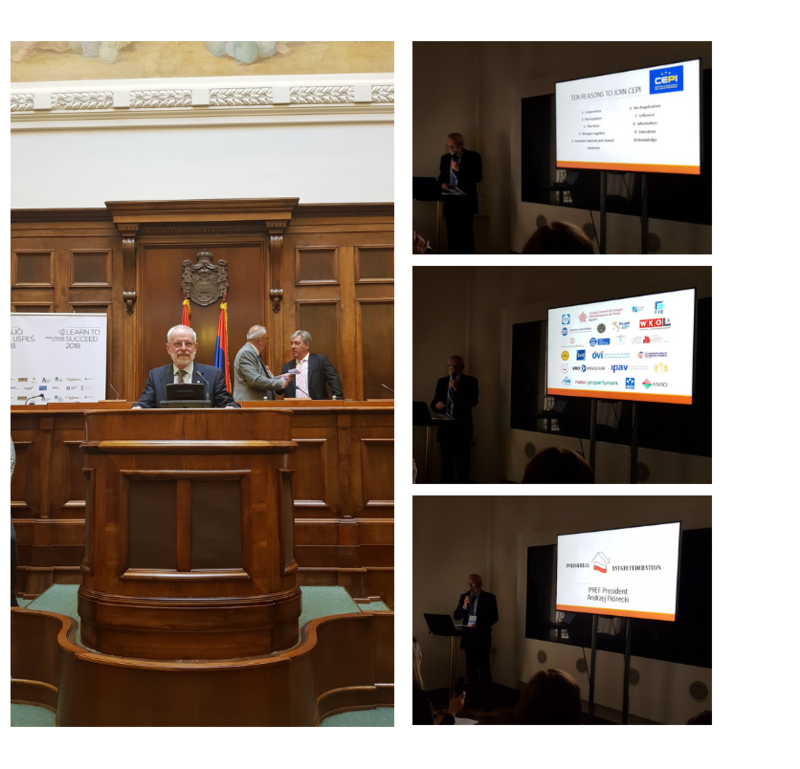 The event was a huge success and following the conference a number of delegates present inquired for more information about CEPI membership. It is expected to welcome some of these delegates as observers in our next annual General Meeting in Warsaw on 25-26 October 2018.